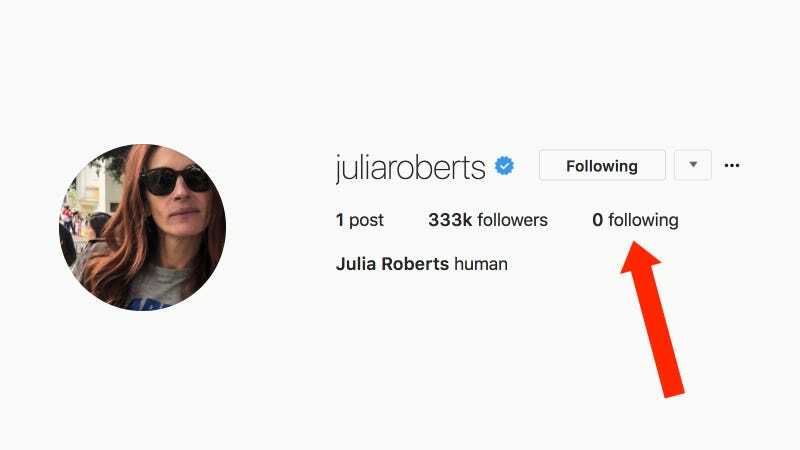 Actress Julia Roberts has finally joined Instagram, a medium perfected by peers like Reese Witherspoon and Jennifer Garner, and shared an inaugural photo teasing all the smile-heavy content to come. She has 333,000 followers, but follows no one (perfect Julia Roberts behavior), her profile photo is judgmental and unnerving, and I’m looking forward to her content. No, former Bachelor contestant Nick Viall and former [*takes sip of coffee and mumbles something*] Rumer Willis are not boyfriend/girlfriend, they are merely best friend/best friend. I love my “very platonic” friends. Sam Smith and Brandon Flynn have reportedly broken up. Here are some photos of them from better days.